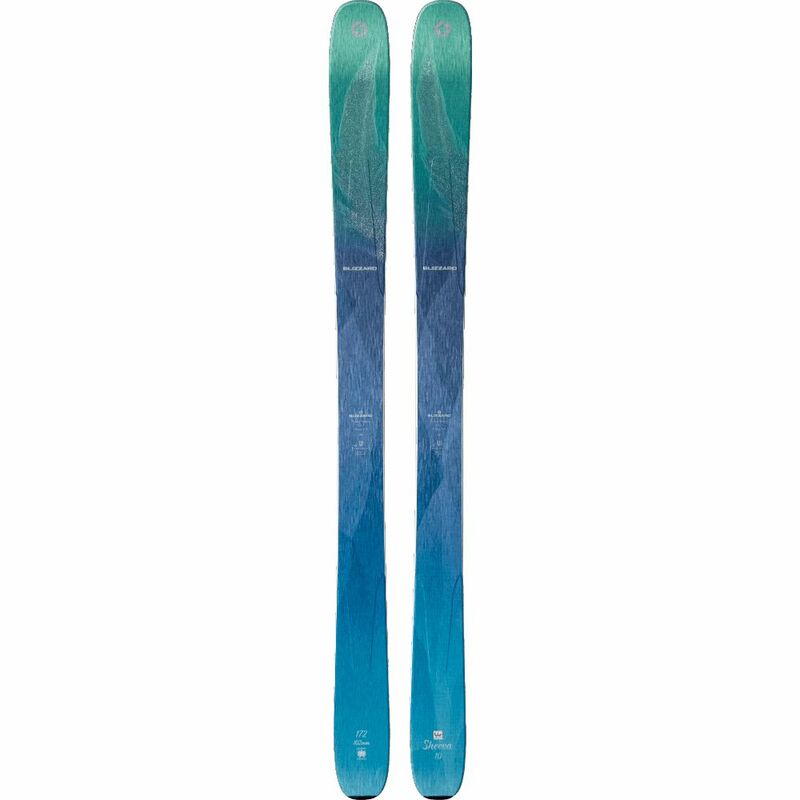 The Sheeva 9 is an all-mountain freeride ski that loves everything the mountain can throw at it. 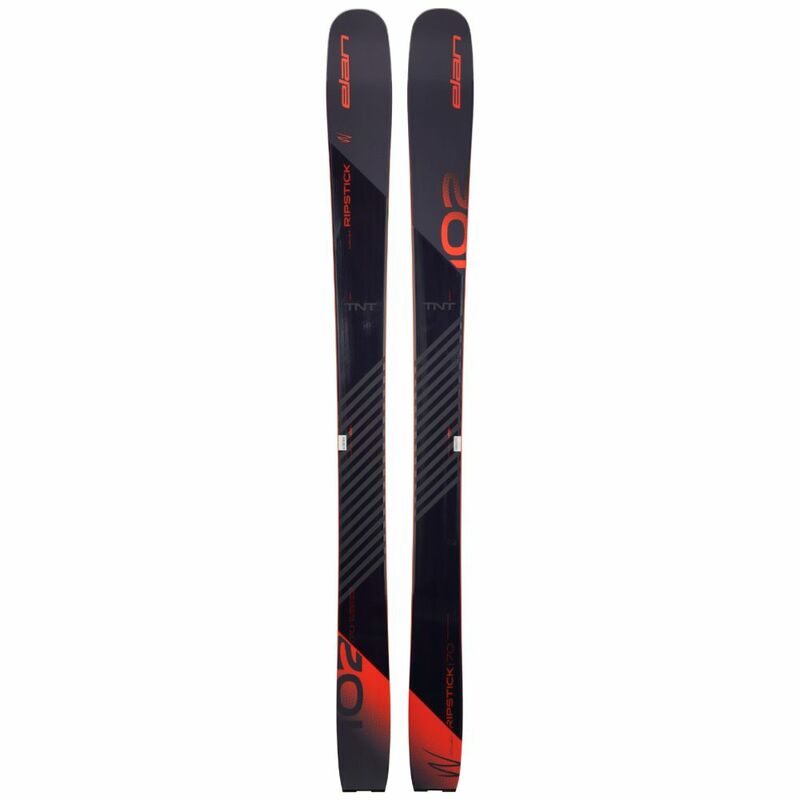 It is founded on two signature concepts, Carbon Flipcore D.R.T Technology and a Women’s specific design, which provides the perfect balance of reduced weight and increased performance. 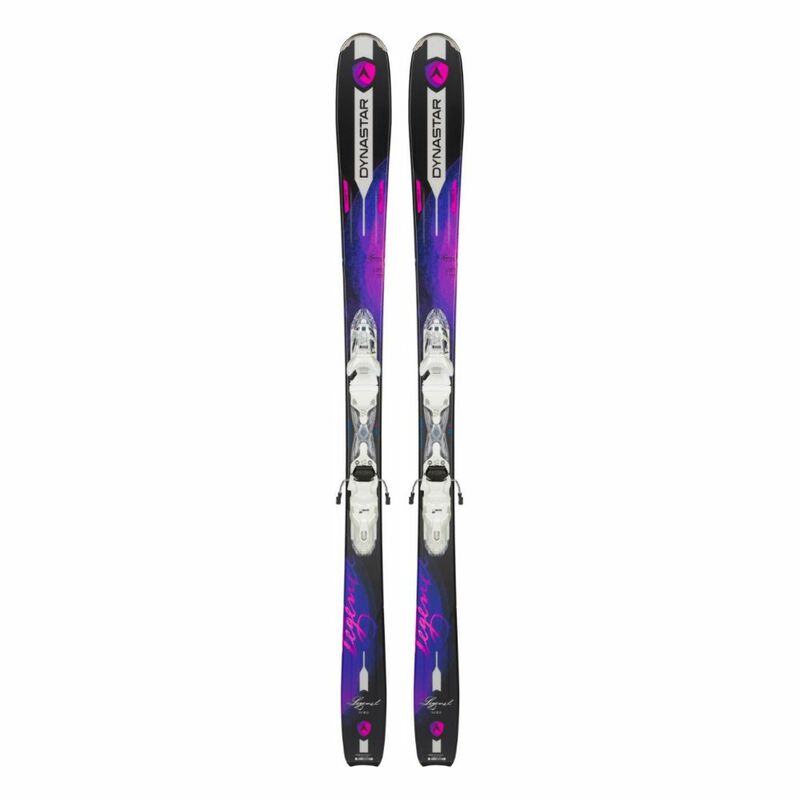 The smooth rocker-camber-rocker profile make it responsive and stable yet super playful in all snow conditions and on any type of terrain. 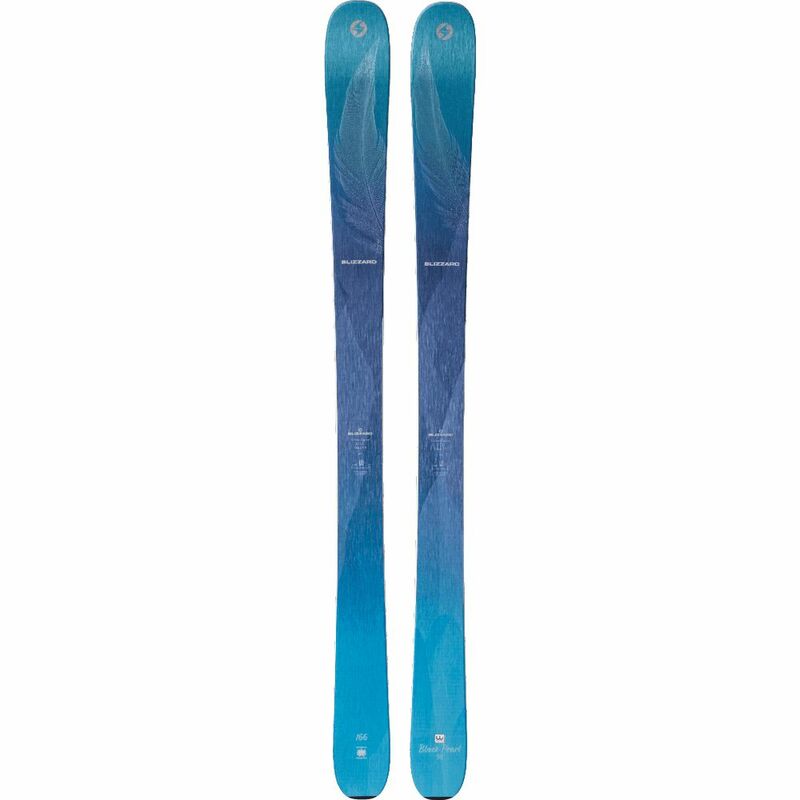 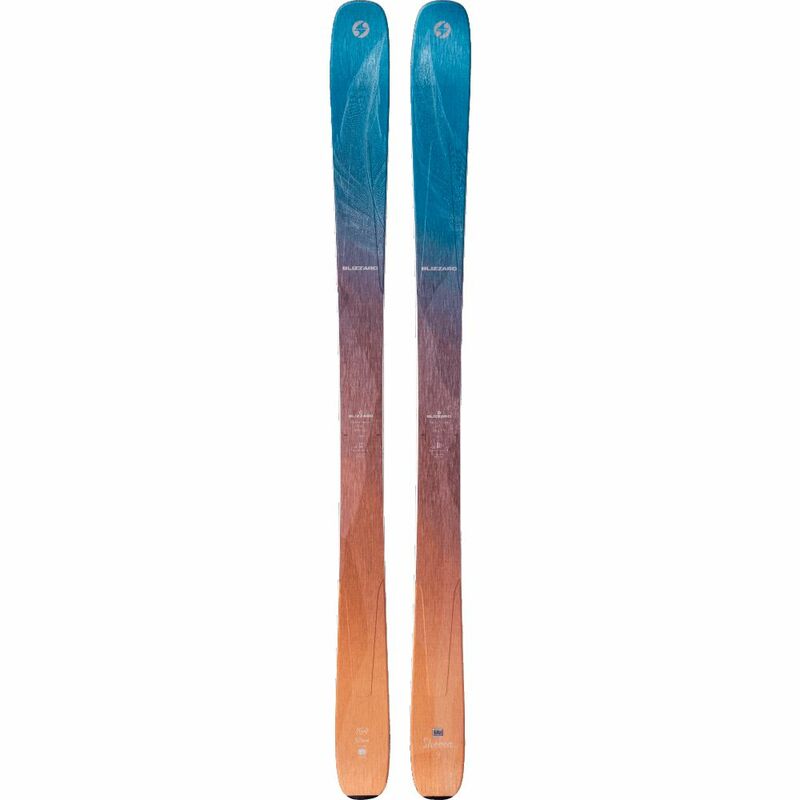 The Sheeva 9 is the one-ski quiver for the progressive all-mountain freeride skier.